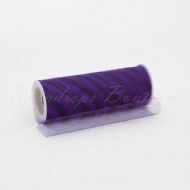 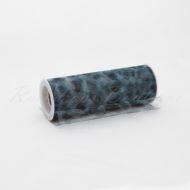 Our premium diamond hole tulle rolls are made from fine nylon. 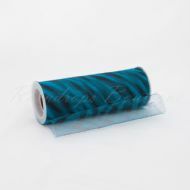 Our nylon tulle is soft, durable and easy to work with. 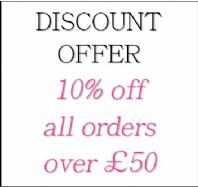 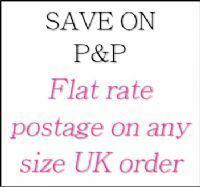 They can be used for a variety of creative projects including tutu dress making, wedding/celebratory decor, pompoms and party favours. Add a touch of jungle flair to your next project.